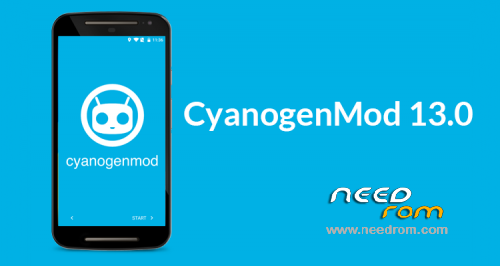 Updated latest sources of CyanogenMod, the kernel used stock. No other descriptions. The app Nubia camera crash "close unexpected"
the camera crashes only at first time usage. After you've set the permissions for the cam-app it'll run fine. hallo klappt das mit dem installieren der gapps ? does this rom work on indian version? is it working on indian version ??? Great rom every thing is working fine but Nubia camera is crashing  any solution. thank you. great rom every thing is working fine thank you very much. i have downloaded d zip file bt while installing it's showing error.. The nubia camera didn't work, not even after the first time usage. The app wont ask for permission it just crashes, you have to manually give the nubia app permisions in order to properly work. Settings > Apps > Nubia > Permissions. Google apps doesn't work with this rom. GPS not working, any advice on how to fix it?